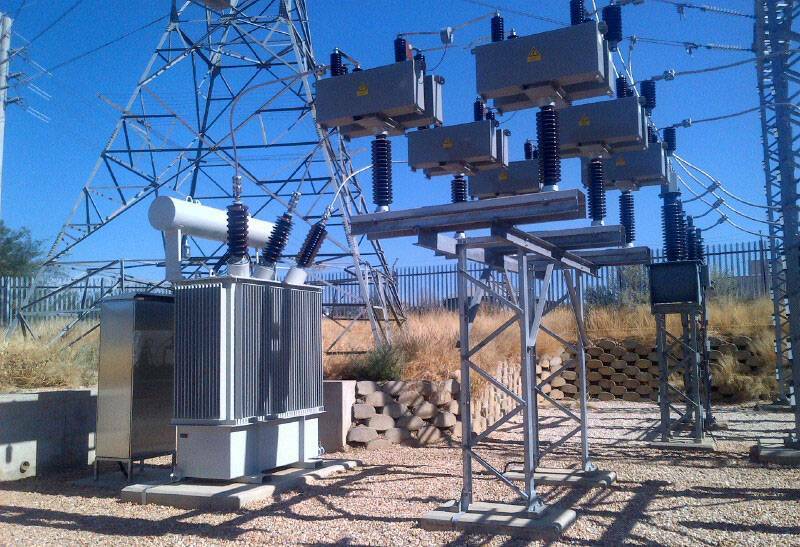 Power transformers and autotransformers of up to 500 MVA rated power and 420 kV rated voltage with on-load and off-load tap-changing. 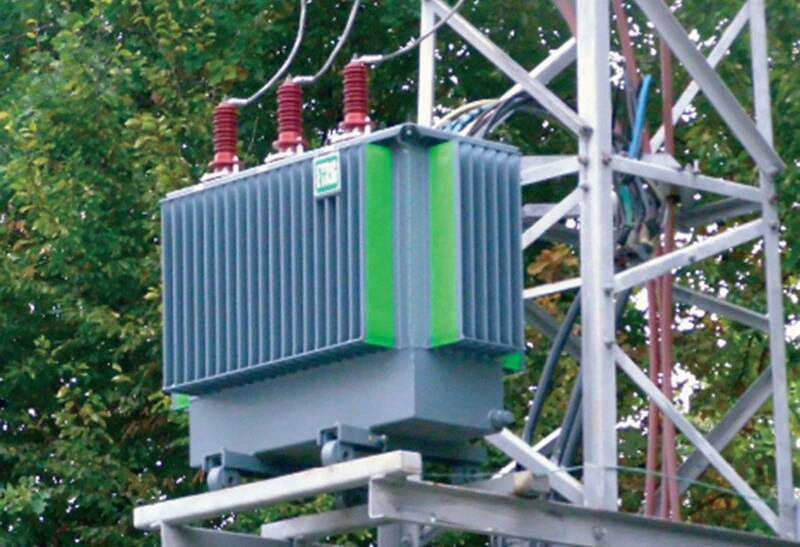 Step up transformers of up to 500 MVA rated power and up to 420 kV rated voltage. Environment-friendly power transformers of up to 2500 kVA rated power and up to 36 kV rated voltage, filled with environment-friendly, bio-degradable and uninflammable insulating liquid. 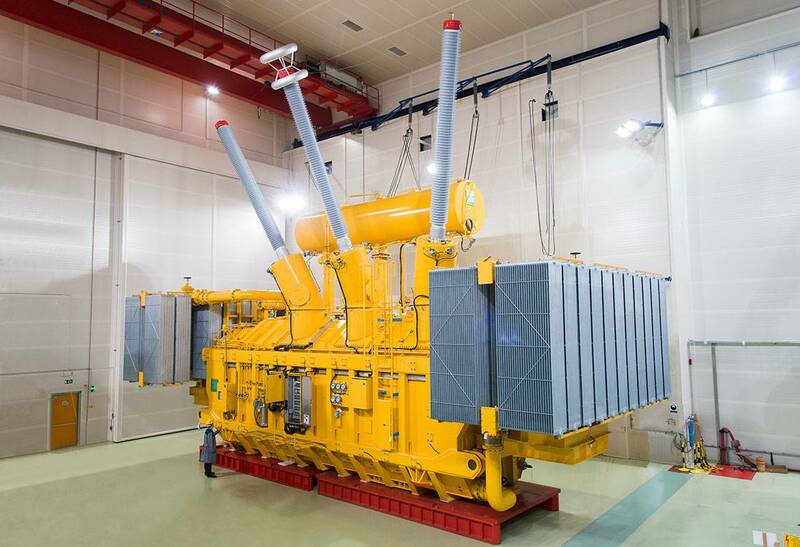 Dry-type transformers without dielectric fluid of up to 3150 kVA rated power and up to 36kV rated voltage, thermal insulation class »F«, suitable for installing in closed spaces.